Don't waste your time with long shipping procedures – we offer professional on-site support within a single business day! 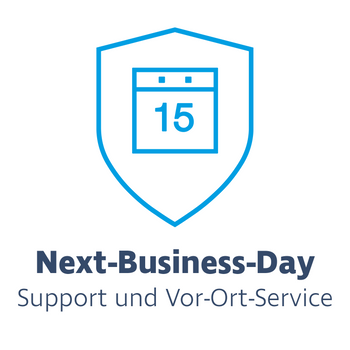 With the Next-Business-Day extended warranty provided by Servershop24.de, a professional technician will take care of your problem directly. 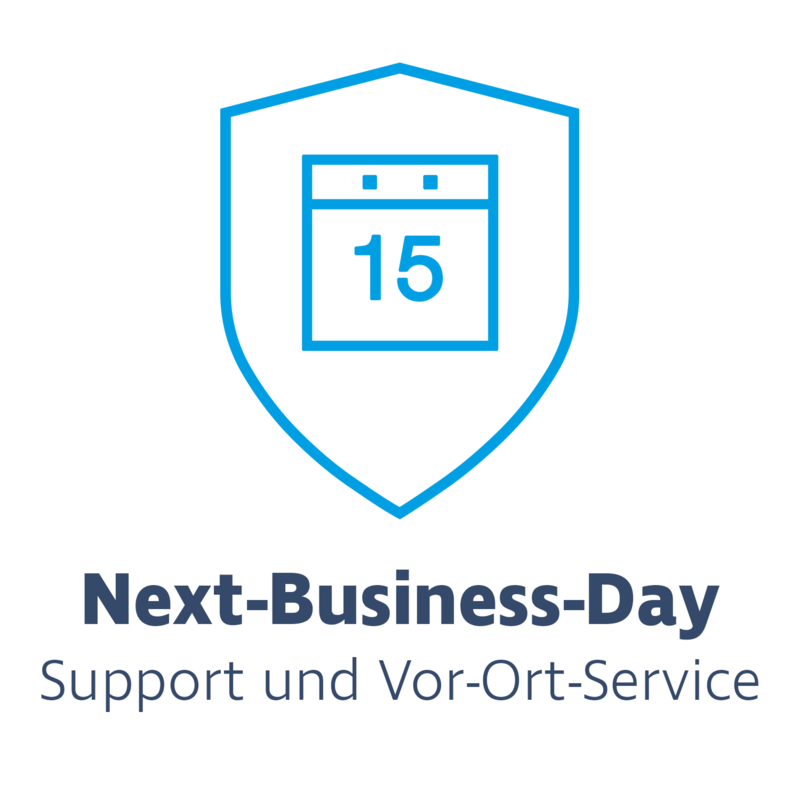 The services included in the Next-Business-Day warranty are provided by our partner protec IT-Solutions GmbH. protec IT-Solutions GmbH provides these services within Germany and also in other countries within the European Union. Thus, you will only be billed once for any services you might require within the 12, 24 or 36 months warranty period. Server problems often require quick solutions. Luckily, thanks to our extended warranties, we can take the worry off of your hands when your server goes down. After purchasing one of our extended warranties, we will provide you with a voucher which includes all necessary contact information to request the services of our partners. These services are available 24 hours a day. Once you report a faulty system, our partners will immediately analyse and diagnose your system remotely, offering a potential solution to the problem. Once this is done, you can decide what to do next. Your server will be serviced by a professional technician on-site, within one business day after you have reported the problem. The technician will eliminate any problems and fully repair your IT infrastructure at no additional cost to you. Unless otherwise noted, your custom warranty package will take effect three days after your hardware has been delivered. If an individual product's description includes an extended warranty, this has no impact on any legally required product warranties. In other words, if the product you have purchased is faulty to begin with, you can request a replacement, even if an extended warranty has not been added.